The broad S&P 500 struck its highest level since May 2008 on 21 Aug 12, while the Dow is sitting less than 60 points beneath its highest point since the end of 2007. Meanwhile, oil futures are jumping 1.5% as the U.S. dollar sinks to its lowest level since early July. New claims for unemployment benefits fell to 339,000 last week from an upwardly revised 369,000 the week prior. Claims were expected to rise to 370,000 from an initially reported 367,000. 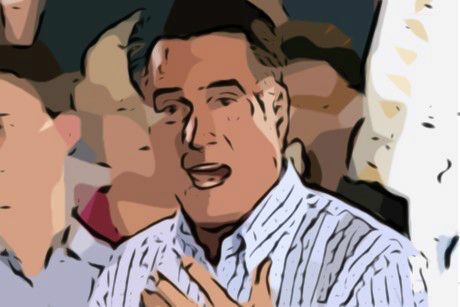 Who’s out of touch Mitt?